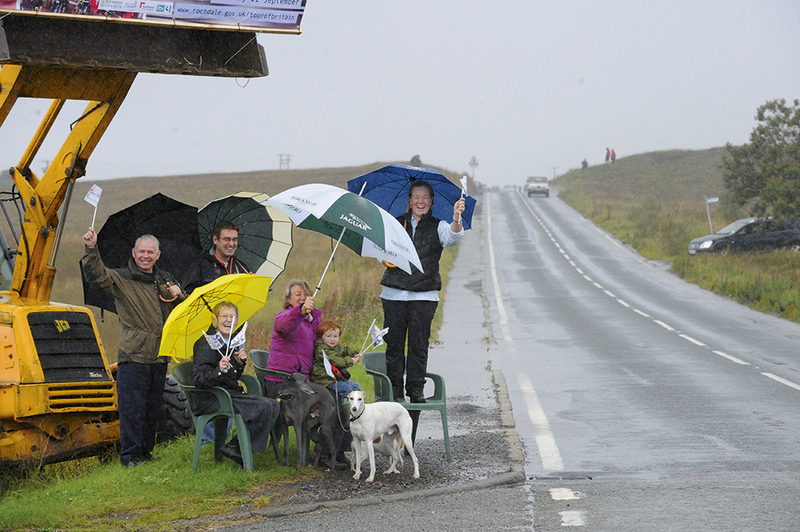 This is Yorkshire’s Olympics and its towns and villages are set to embrace the party atmosphere. So if camping or festival tickets seem a bit steep, take a day trip to a street party. With two of Yorkshire’s famous breweries located in the town, ‘Le Grand Party’ in Masham (July 5) looks hard to beat. 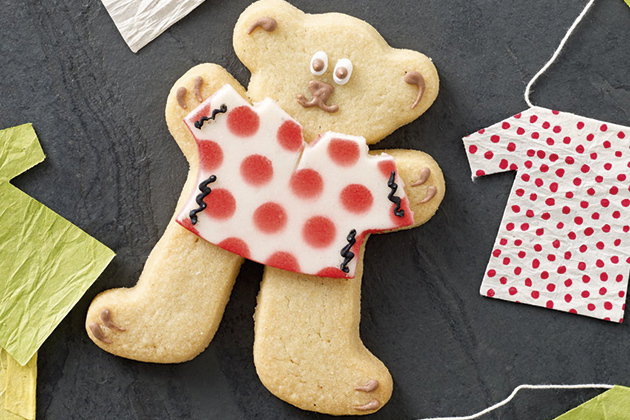 This Harrogate tea room is a Yorkshire icon; to mark the Tour de France they’ve produced special teddy bear biscuits with delicious polka-dot or yellow marzipan icing. If you’re in Harrogate this July, it really would be rude not to. Taylors of Harrogate has come up with a special blend to commemorate the arrival of the Tour. Called ‘Allez! Allez!’ it’s claimed to be a “deep nimble blend that’s as balanced as the riders”. If coffee isn’t your cup of tea, then the official tea of the Tour de France Grand Départ, Yorkshire Tea, will be handing out free bags on the roadside all weekend. If you tweet a picture of yourself with your tea and the hashtag #teaonletour then you can win a year’s supply of the stuff too. The Tour won’t be back next year, so don’t get caught out by road closures, traffic or the sheer volume of people. There will be plenty going on in Yorkshire in the days before the race. Don’t just spend hours jostling for position around Team Sky; there’s plenty to see at the smaller teams’ set-ups but with none of the crowds. …and let’s not forget the drystone walls. You can’t climb Holme Moss on an empty stomach, can you? It has been known to rain in Yorkshire from time to time. Be prepared to walk from your car to see the race — unlike France, vehicles will not be allowed to park on the race route. Northern Rail will put on extra trains but with a limit of just two non-folding bikes per service. Don’t hide behind a camera lens; your photos will be blurry and you’ll wish you’d made the most of the moment. No really, it can get a bit nippy when the sun goes in. Plan your spot, arrive early and enjoy the atmosphere. No need to go rushing around. Animals and bike racing do not mix. The same goes for toddlers.